In 1989, the young German singer Deva Premal, studying at the Osho ashram in India, was approached by a New Age group in need of a blonde model to spice up their press photo. The group had just returned from a world tour "of enlightenment" and had collected women in various roles along the way—massage therapist, road planner, cook—but none of them, as deemed by the group's guitarist, Miten, were fit to pose alongside the band. Flattered, the blonde Premal said yes, and a life partnership was born. Premal and Miten are now an extraordinarily successful duo, topping the New Age charts and serenading massage tables worldwide. For her first album, 1998's The Essence, recorded in Premal's bedroom, Miten acted as producer, approaching the project with a clear mind. "We'll get some keyboards, and you just sing," he assured her. "It's easy to make those New Age albums." Premal's best-known works, like The Essence's "Gayatri Mantra," hinge on constant repetition. This is an important feature for the studios and spas where Premal's music plays a key role in the multibillion dollar yoga industry. Her newest album, Moola Mantra, strives for a whole new level of meditative comfort. Backed by sounds largely indecipherable from song to song, Premal's breathy soprano repeats the same 15 words, over and over, for almost an hour. Fans of this experience are most effusive in their praise of Premal's ability to transform their life's path, and show little restraint in detailing, on her website, the music's power over their disabilities, diseases, sexual frustrations or mental states. A prevalent testimonial is that of wiping out all thought—as well as the loss of desire to listen to anything else. The pop star Cher writes that Premal's CD is "the only one I ever want to hear." Ardent devotees of Premal and Miten can attend their annual week-long seminar near Cancun called "Tantra-Mantra," designed to strengthen the sexual polarity of male and female energies through chanting and tantric practice (homosexual couples are not allowed). The fee is $900—not including travel, food or accommodations—which makes the duo's appearance in Santa Rosa a virtual steal at a fraction of the moola. 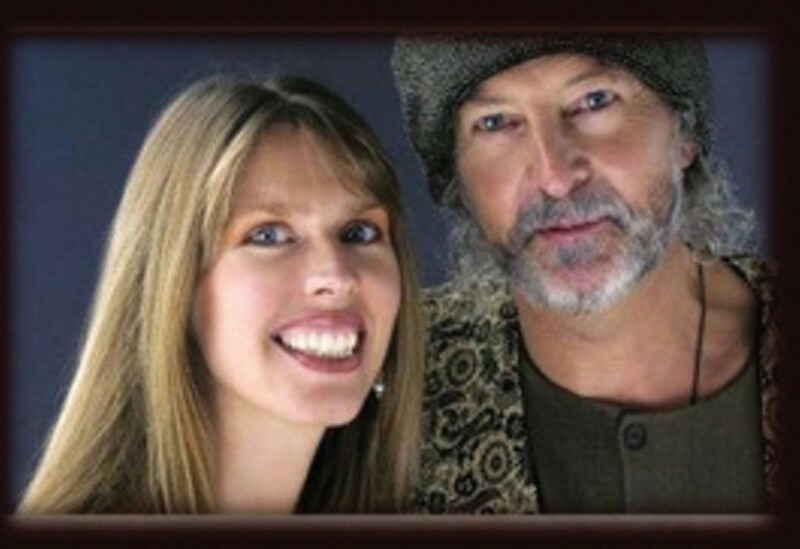 In a benefit for Sonoma Ashram, Deva Premal and Miten appear on Saturday, Sept. 29, at the Jackson Theater, 4400 Day School Place, Santa Rosa. 7:30pm. $30-$50. 707.996.2748.